At 12 Noon Eastern on June 19, Paul McCartney finally, formally revealed some of the details of his upcoming album. And at the same time on June 20, a double A-sided single, “I Don’t Know” and the instantly catchy “Come On To Me,” was released. For the U.S., order “Come On To Me” here; and the U.K. here. Listen to both songs below. The tracks are from his upcoming album, Egypt Station, to be released on Sept. 7 via Capitol Records. Pre-order in the U.S.: CD, single LP. and deluxe 2-LP. U.K: CD and LP. 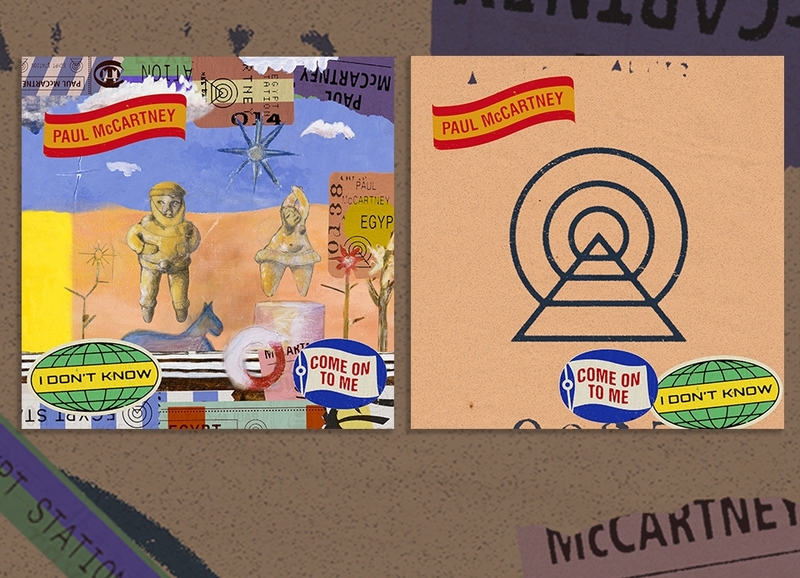 His June 19 message continued: “The first tastes of Paul’s brand new studio album due out later this year on Capitol Records, the two A-sides are polar opposites: ‘I Don’t Know’ being a plaintive, soul-soothing ballad as only Paul can deliver, and ‘Come On To Me’ a raucous stomper that fans that first spark of chemistry into a rocking blaze. As Best Classic Bands has reported extensively, McCartney teased the upcoming release on a daily basis, beginning June 9, the day he was spotted in his hometown of Liverpool visiting his childhood home and other Beatles-related sites. Each day, new images appeared on his social media pages, from sketches to photos of instruments and images of McCartney himself. He’s filmed an episode of James Corden’s “Carpool Karaoke,” which airs Thursday night, June 21 on The Late Late Show. Watch a teaser of the clip here.